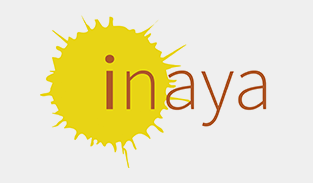 Inaya Technologies is technology solution provider in the areas of Embedded technology. The Bangalore based company has tied-up with world leading organizations.The company’s focus is on providing customers with easy and affordable solutions to complex problems. It combines years of technical and commercial experience to help customers realise their product development efforts in the shortest time possible. The company’s products address a wide variety of domains from Automotive to Environmental engineering. We are very excited with Our current tie-up with Kovair, We plan to use Kovair vast capabilities. Technical Account Executive: Venugopala H.V.